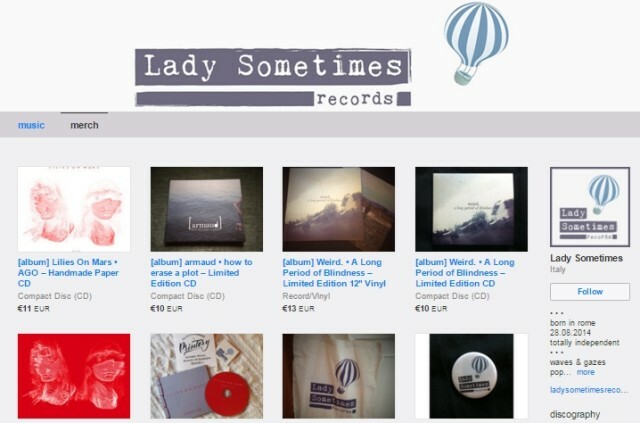 Visit our official Bandcamp store! All our CDs & posters are handmade & handprinted on special rough paper by Printery. All our vinyls are excellent high quality ones and they are manufactured and tested by DMS in UK. Eco-friendly totes, 100% cotton t-shirts and pins are supplied by Speedy Pins. To buy our music & merch means supporting all the humans who work everyday to assure you the best service ever. Still, most of our music is free – so if you like us please share and spread the word.